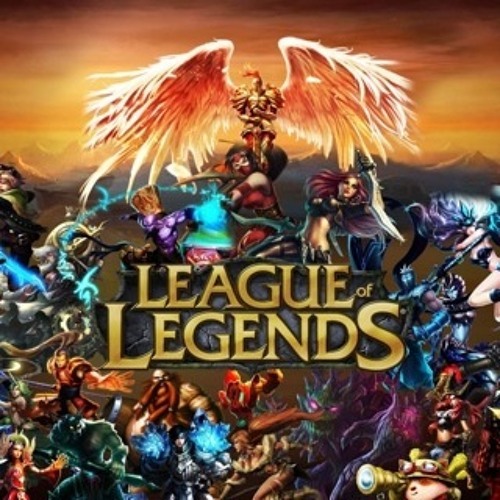 Various underscore excerpts from League Of Legends (Riot/Tencent). Composed by Duncan Watt for Fastestmanintheworld Media. All rights reserved.